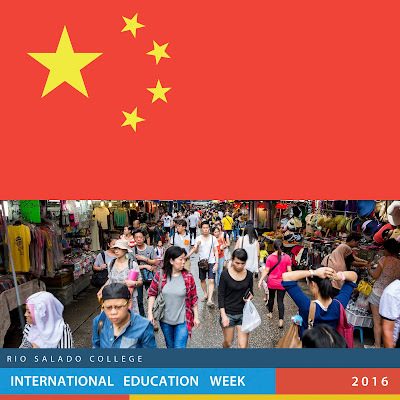 Rio Salado College | RioNews: International Ed Week First Stop-- China! International Ed Week First Stop-- China! 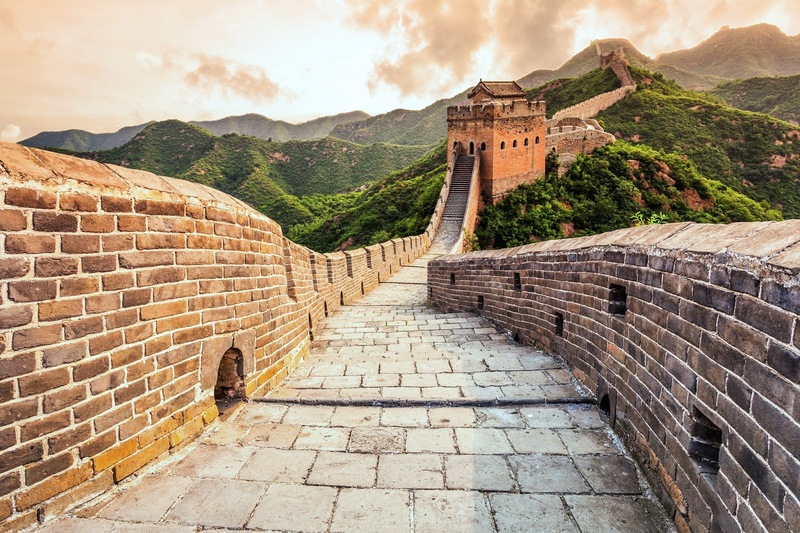 We kick off International Education Week with China-- a global super power that plays a vital role in our international economy with many long-standing cultural traditions. 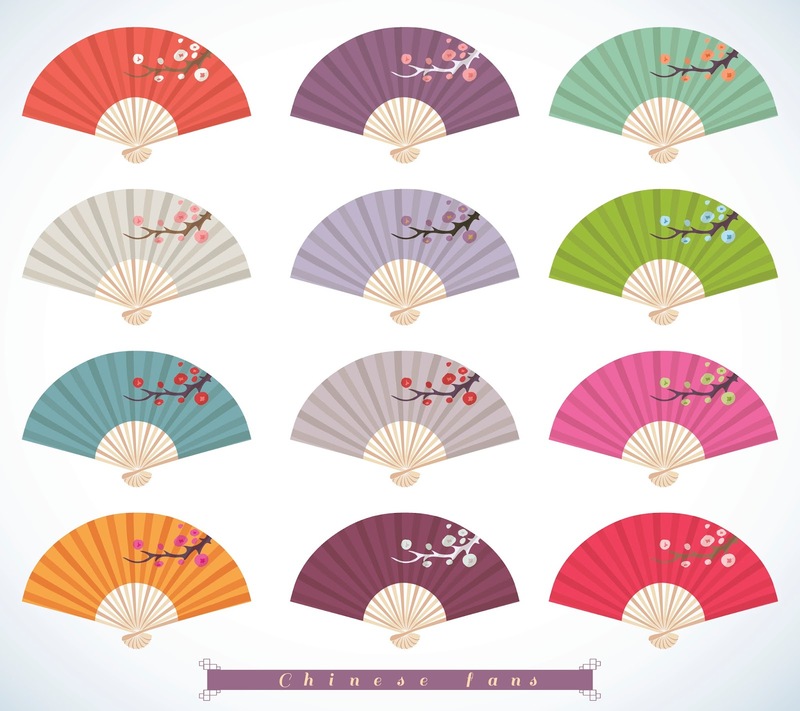 Learn about Chinese history, culture, cuisine and more by taking advantage of these events and activities. 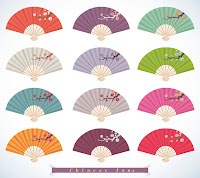 The Rio Salado Library has produced a guide, which highlights targeted resources that can help you learn more about China. Included are books, eBooks, streaming films,selected library databases and more-- hand-picked by the library team for this year's event. Check it out now online. Please note, you must be logged into RioLearn to access.